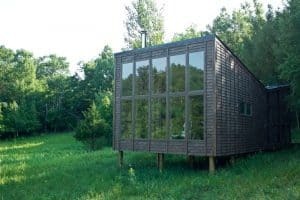 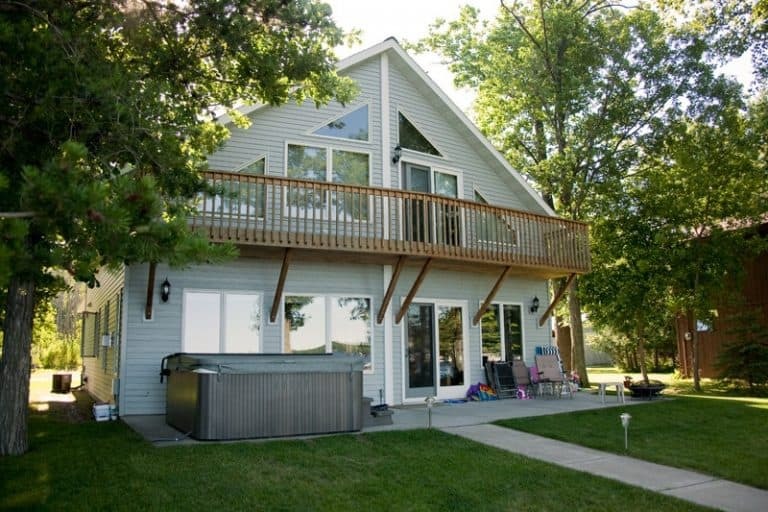 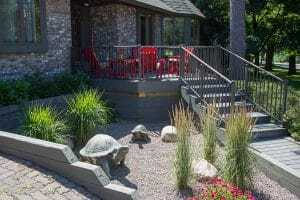 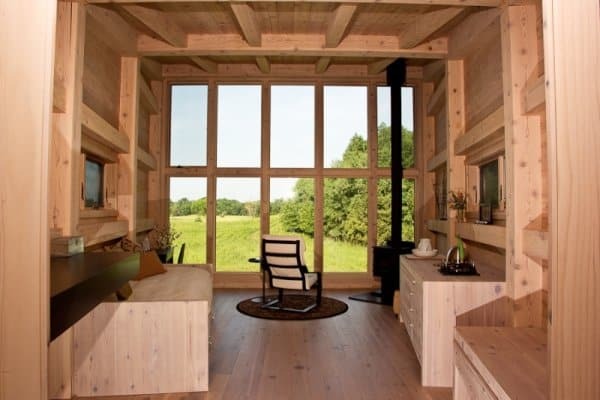 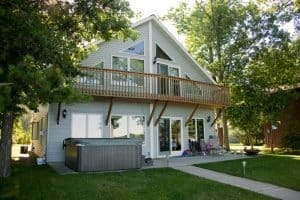 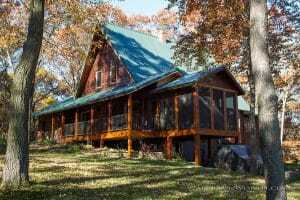 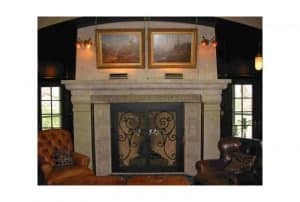 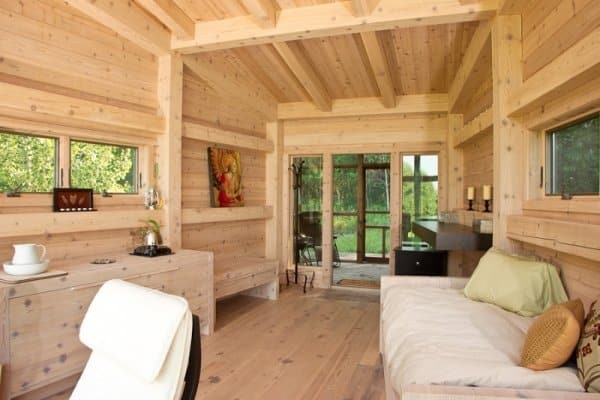 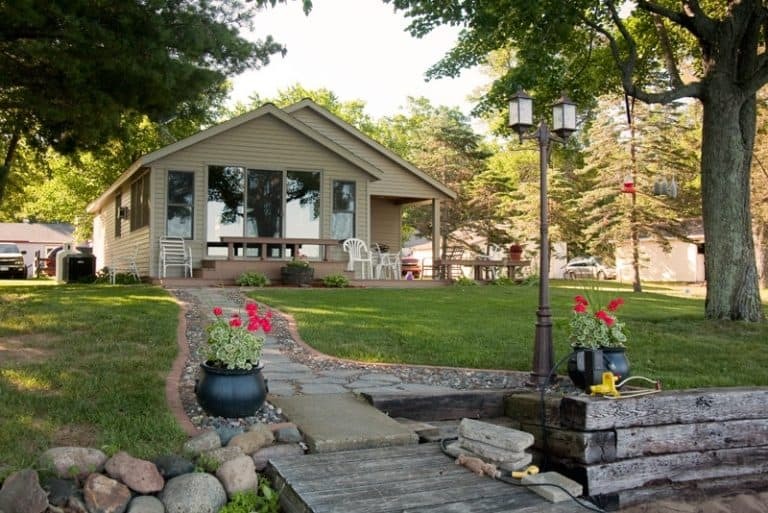 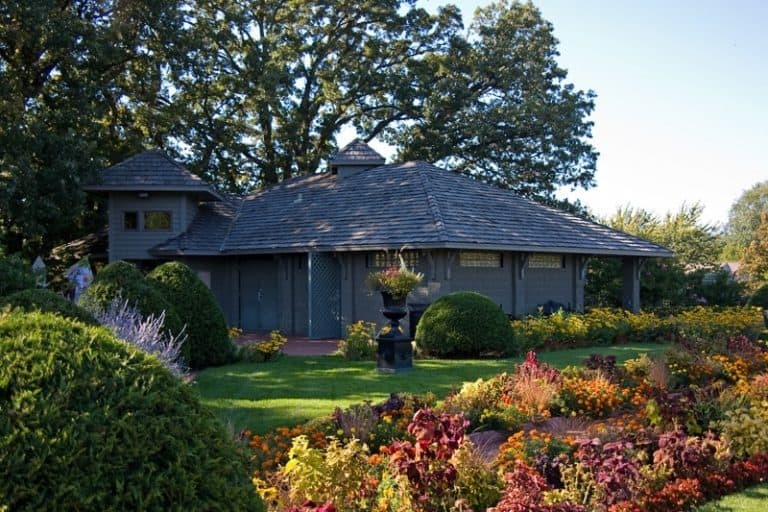 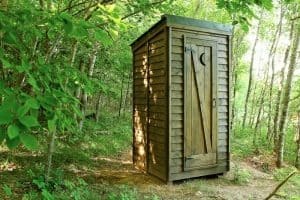 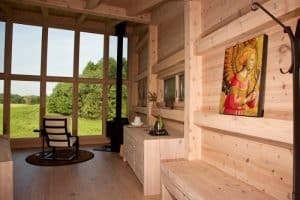 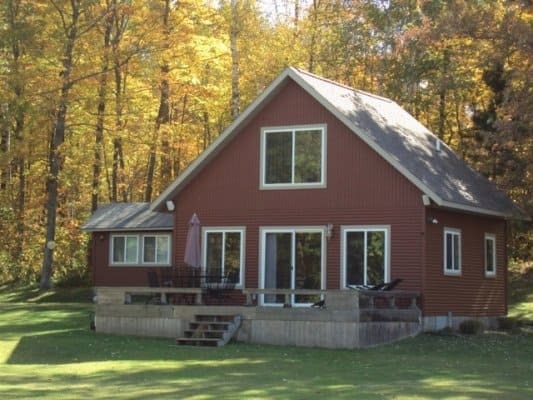 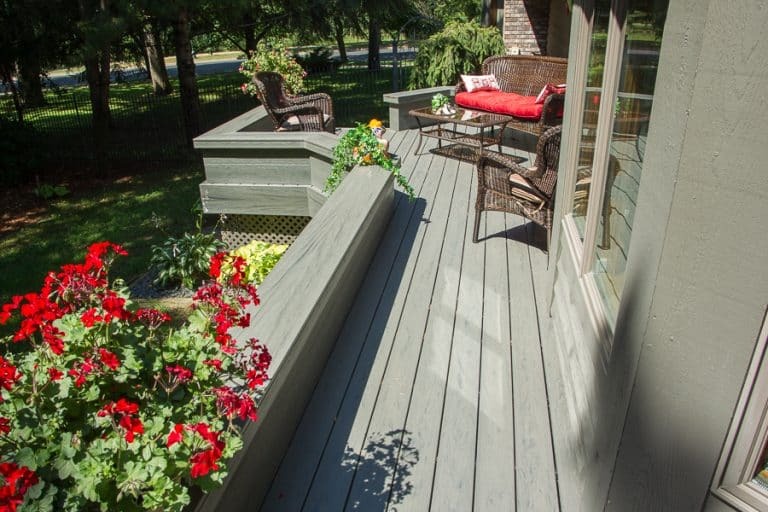 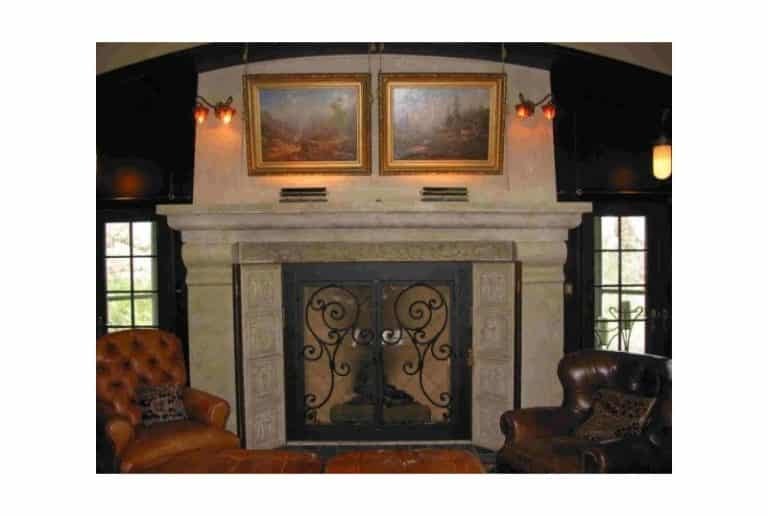 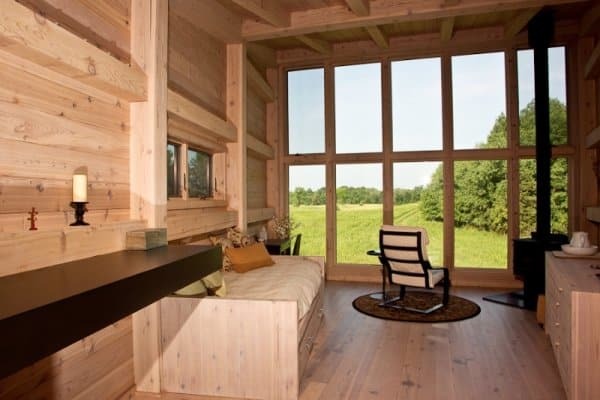 Enjoy this small sampling of specialty projects including custom built decks, lake cabins, the unique and gorgeous Avon Hermitage, and Clemens Gardens Gift Shop that Schoenberg Construction has built in the Saint Cloud and surrounding area. 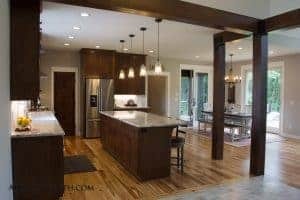 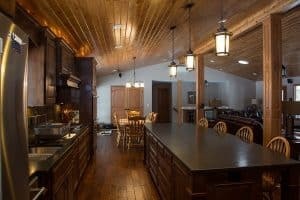 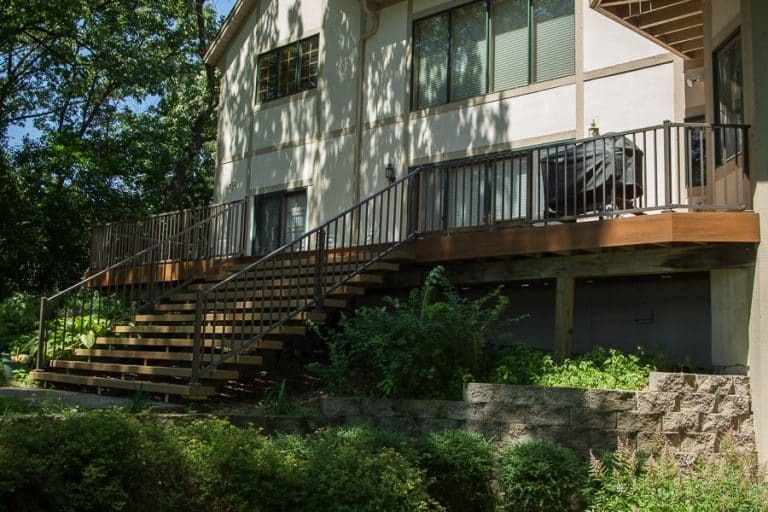 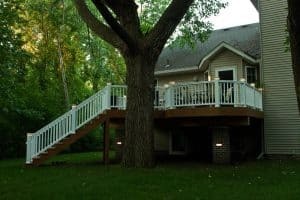 If you are thinking of adding a custom deck, building or remodeling a cabin, or constructing a specialty project, I want you to know that my company specializes in delivering outstanding construction services – from home remodeling to custom homes – to all of our customers, every time. 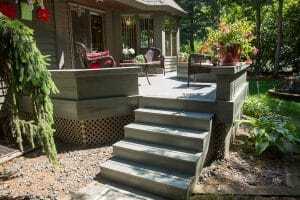 It would be my honor to speak with you about your construction project. Give me, Craig Schoenberg, a call today at 320-252-0911 for a no-obligation consultation. 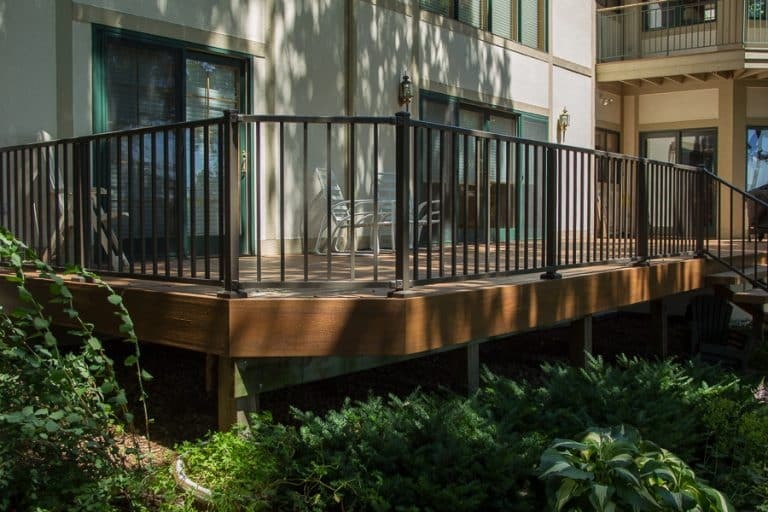 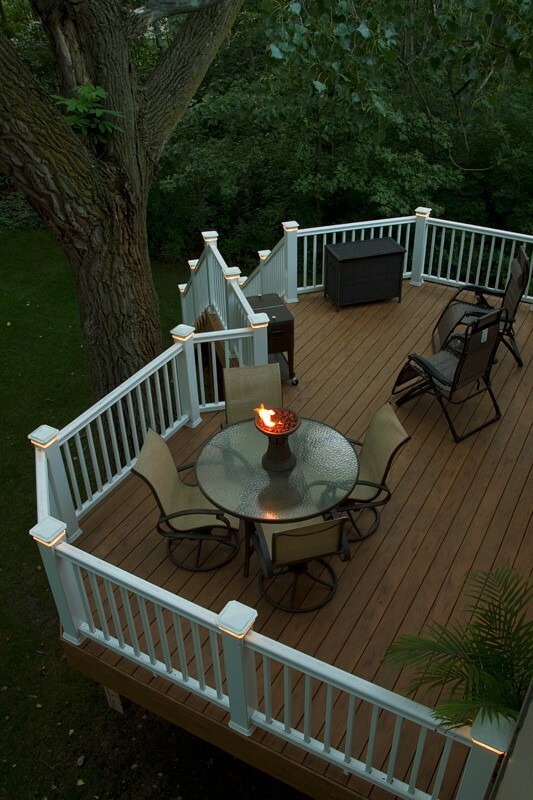 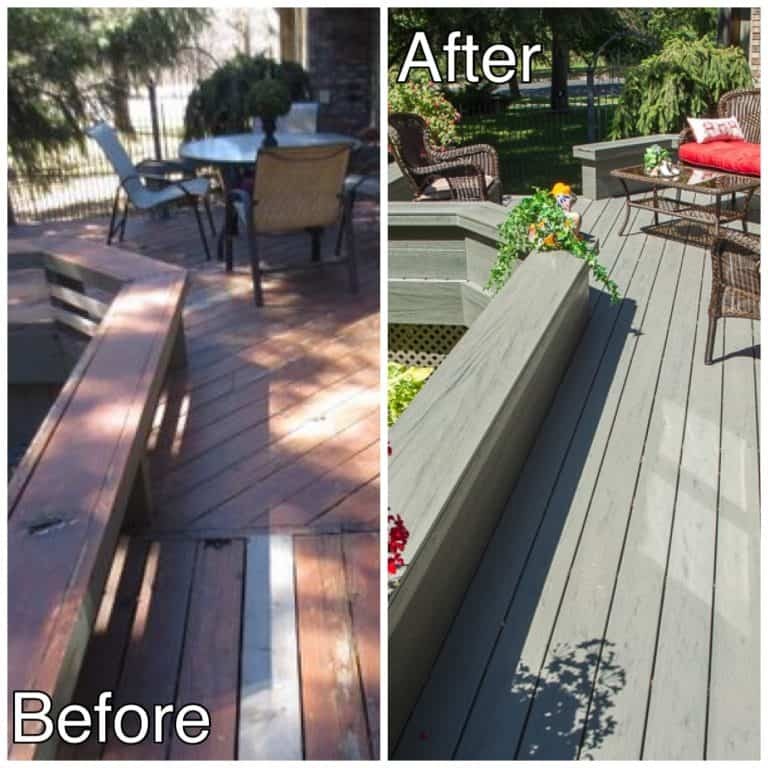 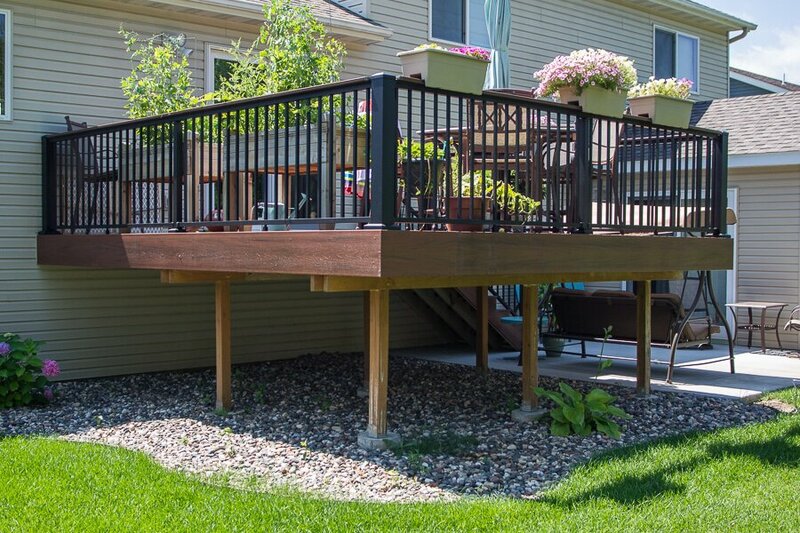 If you would like to discuss your deck, cabin or lake home or specialty construction project, we are happy to help. When done right, as shown in the photos above, custom construction is a great investment! 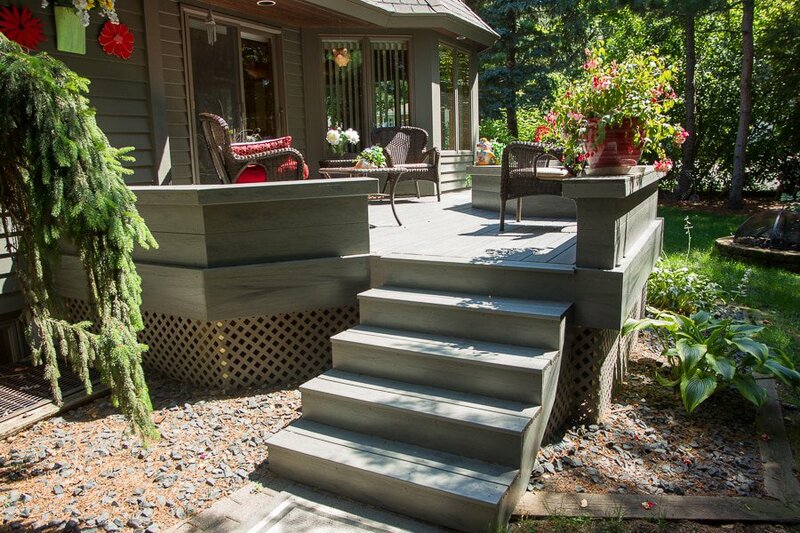 When done wrong — shoddy workmanship, cheap materials, cutting corners — it is not. 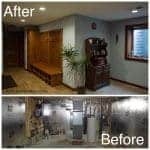 Give me a call today at 320-252-0911 or click here to tell me about your construction project. 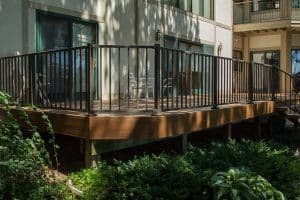 I am happy to help you!